There are few things that we term as necessities in life and mobiles phones have become an inevitable part of our daily life . There are few brands that customers swear by and they have a goodwill and a loyal base of customers , one of the oldest and the most trusted brand is Samsung . It provides customers with quality phones that have the high-end features , its range can vary from Rs. 6,000 to Rs. 60,000 meeting different audience . 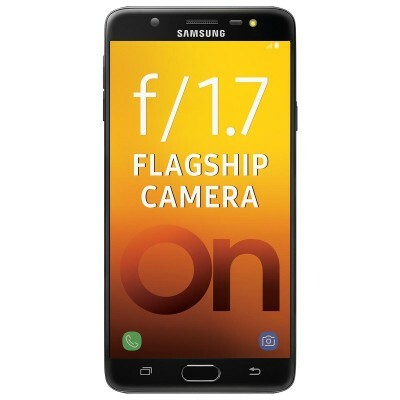 Samsung has newly launched many brand new phones such as Galaxy On Nxt, Galaxy On7 Pro, Galaxy On5 Pro, Galaxy OnMax and it is providing exciting offers and discounts . Samsung has come up with Samsung Summer Fest, which is one of the biggest sale ever launched by Samsung. Samsung Summer Fest starts from 22nd May 2018 and will end on 28th May 2018. Along with mobiles phones Samsung also provides discounts on TV and other Appliance . PaisaWapas.com is one of the Top Cashback Sites in India that provides budget friendly Offers and Up to 100% Cashback on Online Shopping that makes products much more inexpensive and affordable. PaisaWapas is also offering Cashback on Samsung Summer Fest on top Up to Rs. 8,000 Cashback Offer on purchase made using CITI Bank Credit/Debit Card. 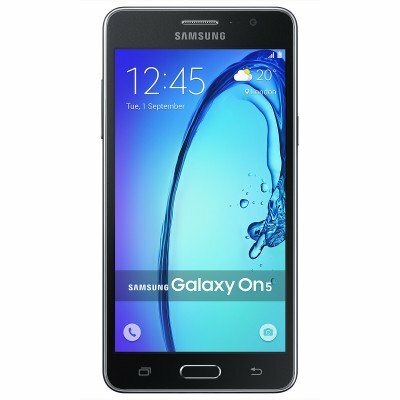 Samsung Galaxy On Max smartphone was launched in July 2017. The phone comes with a 5.70-inch. The Samsung Galaxy On Max runs Android 7.0 and has non removable battery. It measures 156.60 x 78.70 x 8.10 (height x width x thickness) and weighs 178.00 grams.The Samsung Galaxy On Max is a dual SIM smartphone that accepts Micro-SIM and Nano-SIM. The Samsung Galaxy On5 poses a 5-inch IPS LCD multi-touch display with an HD resolution and a pixel of 294ppi. It is 8.5mm thick outfit and has a weight of 156gms. The phone is available in Black and Gold color. It has a large storage space . To sum up, it is one of the best low budget smartphones from Samsung. 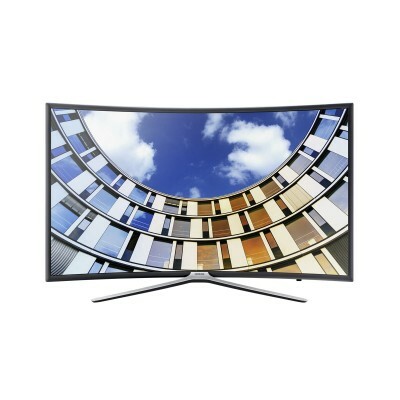 Samsung M6300 Series 6 is a 49-inch curved TV with a resolution of [1920 x 1080] pixels. 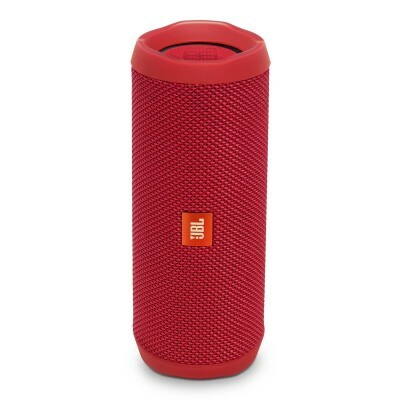 It comes with three HDMI port, two USB port and 20W speaker output with DTS sound support. It also includes smart integration with UK English and other features like screen mirroring and WiFi Direct.